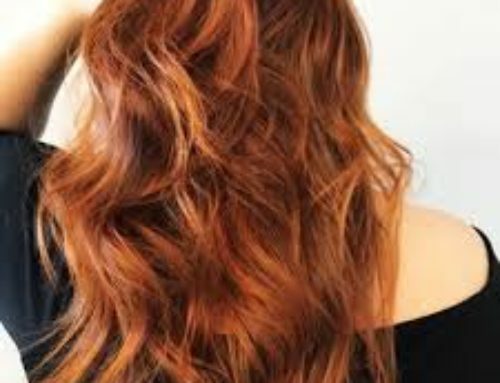 How much can you lighten your hair colour? Good question! The answer depends on whether your hair has been previously coloured. If your hair is natural, virgin, uncoloured, pure as the day you were born, then you can use our low chemical, salon grade colours to lighten your hair up to two levels. That means a medium brunette is now a dark blonde, or a darkest brown is now a lighter, warm, nuanced chocolate brown. 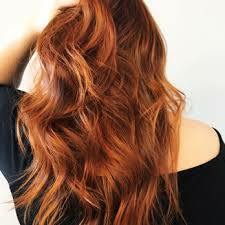 Colour changes within 2 levels will look natural, and soft, with an easy richness and depth. Two level colour changes can add nuanced and reflect and undertone which can dispel flat single toned colours, giving you a multi-dimensional colour boost and adding lightness and brightness to your colour result. Colour changes within two levels are also a gentler process for your hair and these days we appreciate that great looking hair has not only a great colour, but is in great condition too. The Shade’s permanent colours are free from PPD and ammonia and are blended with botanicals which have been selected to nourish and support hair and scalp health, leaving you with gorgeous salon colour with a big botanical health boost. Our colour is blended with Argan oil, Aloe Vera and Ginseng root extract which have properties which help to deeply enrich and enhance your hair and scalp health. We use a 20 vol developer with our colour and this strength of developer can achieve colour level changes of two levels on natural hair colour. 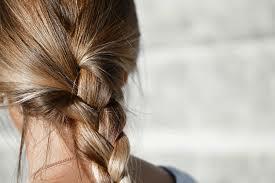 It can also darken your hair by two levels. 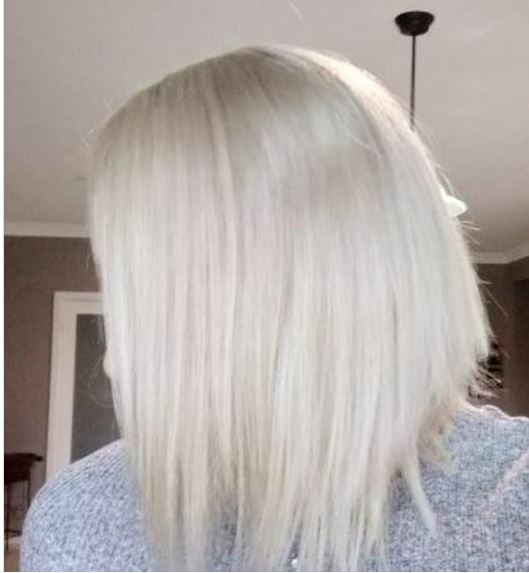 If your hair has previously been permanently coloured and your want to lighten your hair colour, then there’s a little bit more too it than popping in a lighter colour and getting your perfect, lighter hair goal colour result 30 minutes later. You can read more about lightening previously coloured hair here.